What Caused the 2018 Social Media Backlash Against Bank of America? In 2009, the Consumer Financial Protection Bureau took significant action to help protect consumers following the recession, enacting the CARD Act, which helps limit the size of fees issuers can charge cardholders. This has dramatically scaled back common fees, like late payment fees. The act also helped make it easier to pay on time by eliminating common requirements, like 5 p.m. cutoffs on due dates. Based on a study conducted at the end of 2015, this act had already saved consumers an incredible $16 billion in credit card fees. In a recent post on credit card trends for 2018, we talked about increased benefits for premium cards. These benefits include airport lounge access, high rewards rates, ride-sharing credits and travel credits. While card providers are willing to invest a lot into acquiring premium cardholders, it appears some financial institutions have grown tired of the impact of the CARD Act and are making very big changes to their offerings. Bank of America recently made the decision to eliminate free checking accounts with no minimum balance. Not only did they eliminate this from their available options, but they actually moved all eBanking customers into accounts that require them to keep a minimum daily balance of $1,500 or set up a monthly direct deposit of $250 or more in order to avoid a maintenance fee of $12 a month. This change, along with similar changes by other banks, present a big problem for low-income consumers. As one industry expert put it, “people with less income pay more to get cash, make payments and conduct their business.” The desire for people who make less to have access to their own money without paying $12 a month is a common issue brought up by blockchain and cryptocurrency proponents. What Does This Change Mean for the Financial Industry and Other Businesses? 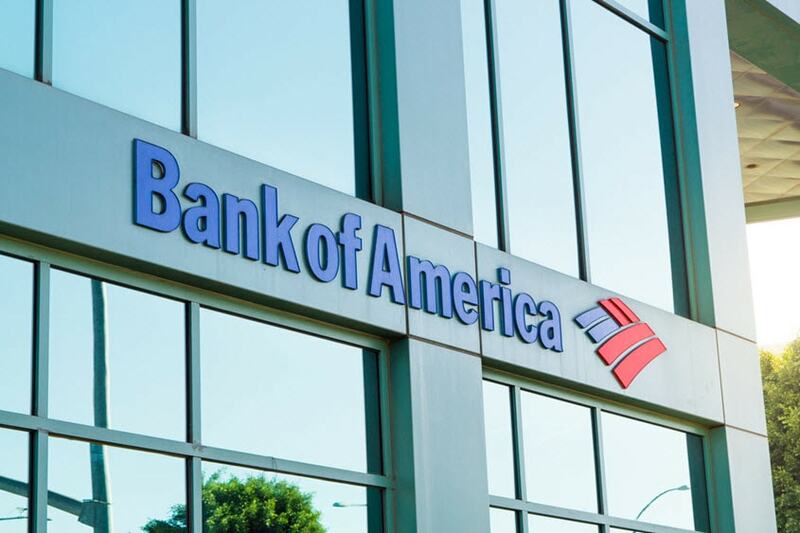 The bad news for consumers who were affected by this change is Bank of America isn’t the only major financial institution that’s squeezing lower income customers. JPMorgan Chase charges the same $12 a month fee for their equivalent checking account tier. Because this trend is increasingly common across the banking industry and there’s currently so much social media outrage against Bank of America, digital banks like Simple, Ally and BankMobile could use this as an opportunity to acquire those displaced consumers. There are two other big takeaways all businesses can learn from this story. The first is a reminder of just how powerful social media can be in spreading a message far beyond the people directly affected. And the other takeaway is, if you’re going to make a big change to any of your offerings, think very hard about the impact on existing customers. In most cases, taking a short-term financial hit by grandfathering those customers in will pay off by protecting the long-term goodwill and reputation of your brand.